Atelier Tracy K.: Free Christmas Word-Art! 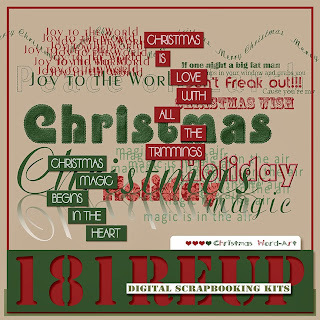 These were designed in 2011 in my last few weeks of designing digital scrapbooking kits at Plain Digital Wrapper. Still love you all Lisa and Lynn and everyone else!! I have been looking through all my digikits lately and marveling at myself. I am honestly amazed at all the things I created. These caught my eye due to the season and I thought I would put them up here on the blog for free. I hope someone can find some cool use for them. They are all .png files without shadows and some are available both as distressed images and non-distressed images. To download them just click on the image. Enjoy!!! You are very welcome, enjoy!! Bumblebee Dress Blog Tour - Today is my day!! !